Payment is accepted in cash, cheque or credit / debit card. Payable at each appointment. Suggestion Therapy; €100 per session. 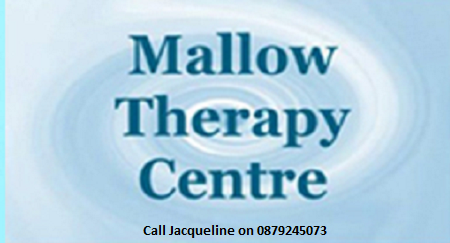 Smoking Cessation; €200 single session including personalised CD. Weight Control; €150 first session including personalised CD and 3-5 subsequent sessions €60 per session. Sessions are 50 minutes in duration, with the exception of Smoking cessation and first Weight Control session which are 90 minutes duration. You are required to provide 48 hours notice of cancelation or you may be charge the full consultation fee.